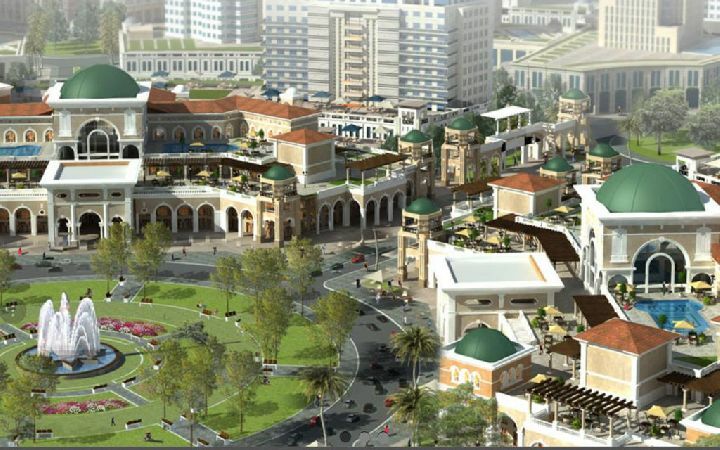 Shop for Rent on the Mall the ninety ..
New Cairo , Mall in The Ninety north. 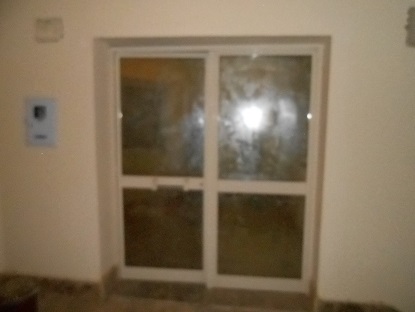 Basement for Rent with garden villas ..
For Rent Basement South Mostsmron Fi ..
Fifth District , Mostsmeron Ganoubia . For Rent Duplex with garden First Qua ..
Fifth District , Villas First Quarter . For Rent basement of with garden Vill ..
Shop for Rent Family Compound Mall C ..
Fifth District , Mall in Compound Family city . 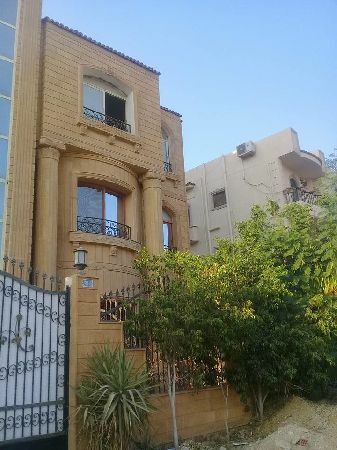 For Rent basement of garden Villa Sh ..
Fifth District , Villas Shark Akademeya . For rent an apartment villas Al Narga ..
Fifth District , Villas Narges 1. Shop for Rent Porto Cairo Mall Fifth ..
Fifth District , Porto Cairo Mall. Shop for Rent Mall Katameya Plaza Fif ..
Fifth District , Compound Katameya Plaza .